Many vacationers visit Paso Robles to sample the robust wineries in California's Central Coast Wine Country. A scenic and romantic spot, Halter Ranch is a locally loved hangout and popular attraction for visitors. Sample a wide variety of flavors in a relaxed atmosphere, as the friendly staff recommends the right pours for your palate. Sip a full-bodied Cabernet Sauvignon, the dessert-like Port, or the slightly sweet Syrah. Or raise a glass of white for a cool, crisp beverage. 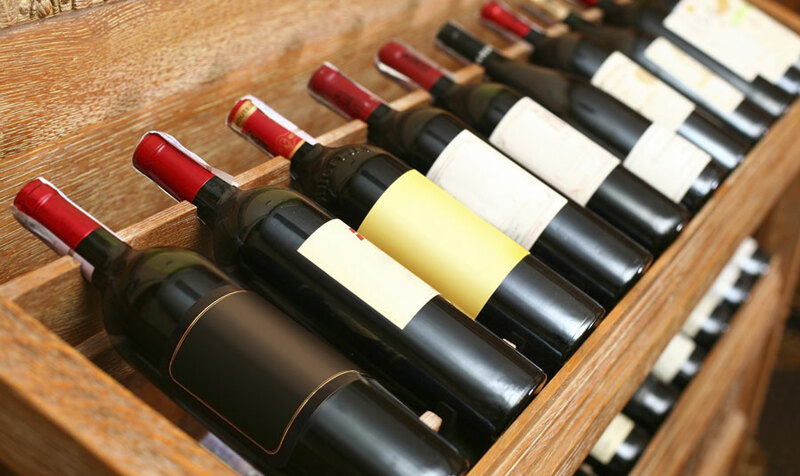 You won't want to miss the Bordeaux and Rhône wines that everyone brings home by the bottle. All these high quality wines are farmed sustainably on westside limestone soils. Halter Ranch offers a complimentary Winery and Cave Tour, covering the gorgeous vineyard grounds and a 19th-century barn. Cross the bridge, and you’ll come to the cutting-edge winery. Along your way, you'll learn the ins and outs of the winemaking industry from the ranch history to what's in store for the future. The little hideaway spot sets the scene for great conversation with old-warm charm and world-class wines. Novices and aficionados alike can head to the Tasting Room to treat their taste buds to the sweet, savory, smooth, oaky, and rich samples. Since reservations are required, you can call 805-226-9455 x14, or send an email to [email protected] Tours take place weekdays by appointment, and Saturday and Sunday, 11 a.m., 12 noon, and 1 p.m. Make reservations at our Paso Robles hotel to plan the perfect romantic getaway amid the grape fields.